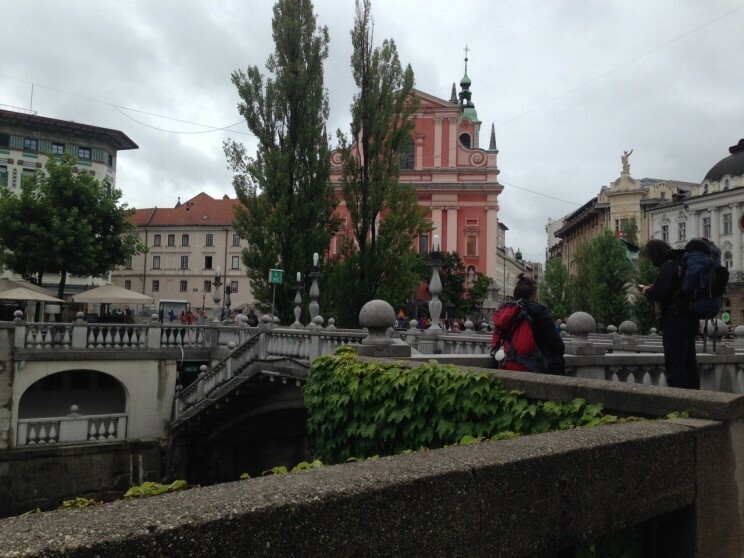 This is a continuation of our travels in Croatia which I previously wrote about. You know you have a short attention span and need things to be broken up. Heck, I’ve had a terrible time staying focused and reading long articles since law school – and that was 18 years ago! 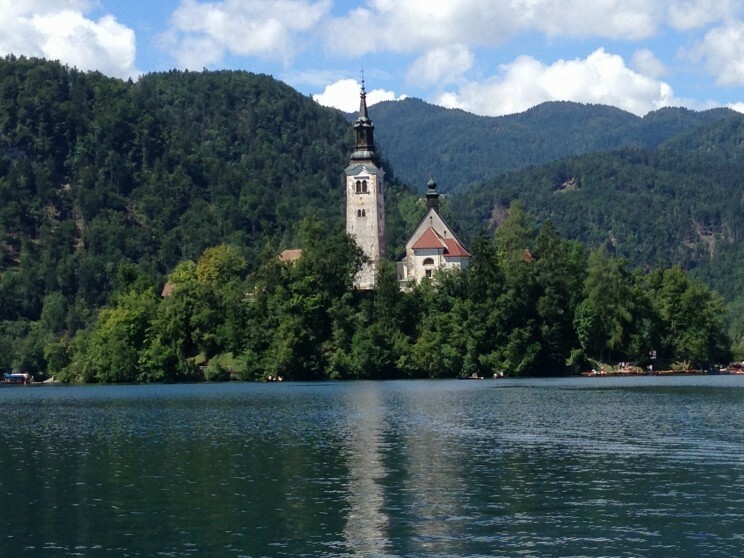 So, after a few magical days in Croatia, we rented a car and drove on up to Slovenia for a few days. Yes, it was pretty easy to drive (aside from some crazy traffic jam for which there was no apparent cause) and I made an excellent navigator for my husband. And we learned from the guy at the Slovenian border that it is against the law to drink coffee while driving. Who knew?! Pretty sure my husband wasn’t thrilled about that. 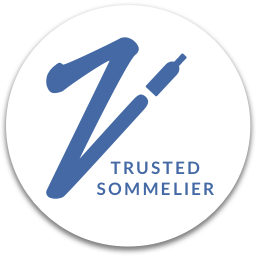 Slovenia has a thriving wine industry comprised of three primary wine regions – Primorska, Podravska, and Posavska – each of which has multiple sub-regions. Our route north from Rovinj took us through the Primorska region which includes Slovenian Istria. (Recall that Istria is comprised of Croatia, Slovenia, and Italy). Yeah, it’s easier if you just pull out a map. 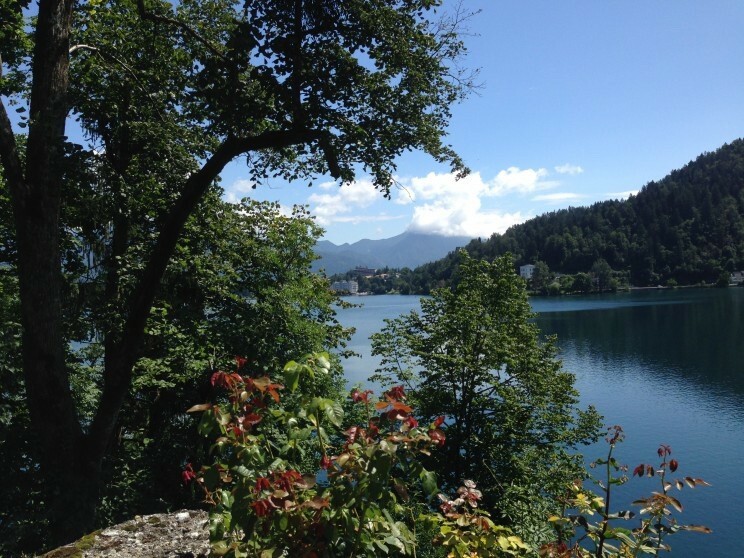 The Slovenia for You site provides some great information about the Slovenian wine industry. So since we’d had some of the wine from Croatian Istria, I certainly wanted to have some from Slovenian Istria. I think both countries have a bit of a rivalry when it some to their wines. 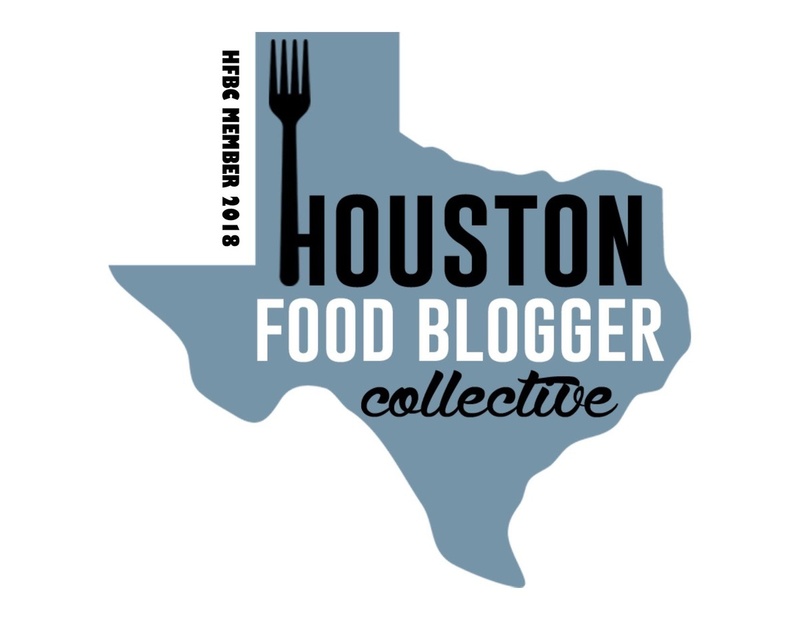 And while I had no formal wine tasting planned (I have to allow time for shopping and my husband likes to get in some beer from time to time) I did have a plan. Note: I’m not a fan of “winging it.” I NEED to have a plan though sometimes I just pretend that we’re being spontaneous so that my husband doesn’t feel like I’ve planned out his whole life. 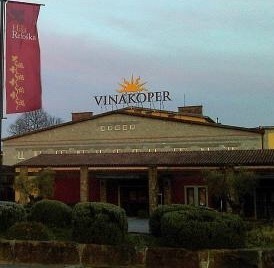 I use the term “winery” loosely as Vinakoper was primarily a store with lots of wines and other goodies (salt and truffles anyone?) for purchase as well as a restaurant, but you could also taste some Slovenian wines and there appeared to some sort of production facility attached at the back. 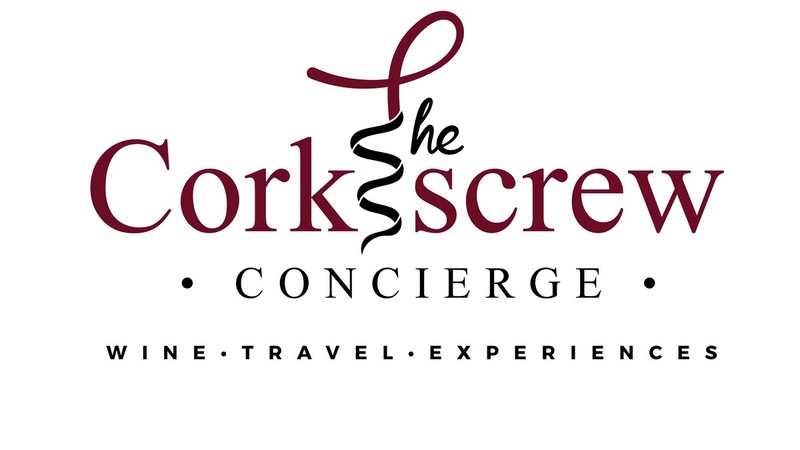 No scenic views and hills, but you’re here to taste the wine, right? Vinakoper is located in Istria so this was our first opportunity to try some Istrian wines from Slovenia. They also had some large tanks where locals could come in and fill up their very large containers with wine – sort of like getting wine from a tap. Obviously we couldn’t take those with us, so we just did the regular tasting. 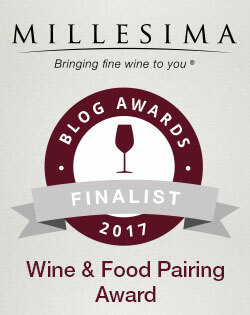 We tasted Chardonnay, Malvazija, a blended sparkling red wine, Refošk (also called Refosco), Merlot, and a sweet Muskat. This was my first encounter with Refosco, or so I thought. Refosco is indigenous to Istria and apparently there are several varieties of Refosco including an Istrian variety grown in parts of Slovenia and Croatia as well as a variety called Teran. So it appears Refosco and Teran are the same grape though there is still some dispute over that. Surely someone smarter than me knows for sure. Whatever it is or isn’t, I found it to be big and bold and very tannic – similar to the Teran I’d tasted a couple of days before in Croatia. The Merlot was a nice surprise and had relatively low tannins. I was also a big fan of the red sparkling wine which was 85% Refosco and 15% Merlot. It was a quick tasting, only lasting about a half hour or so, but I was so happy we’d stopped. Merlot and sparkling red wine in hand, it was time to move on down the road. 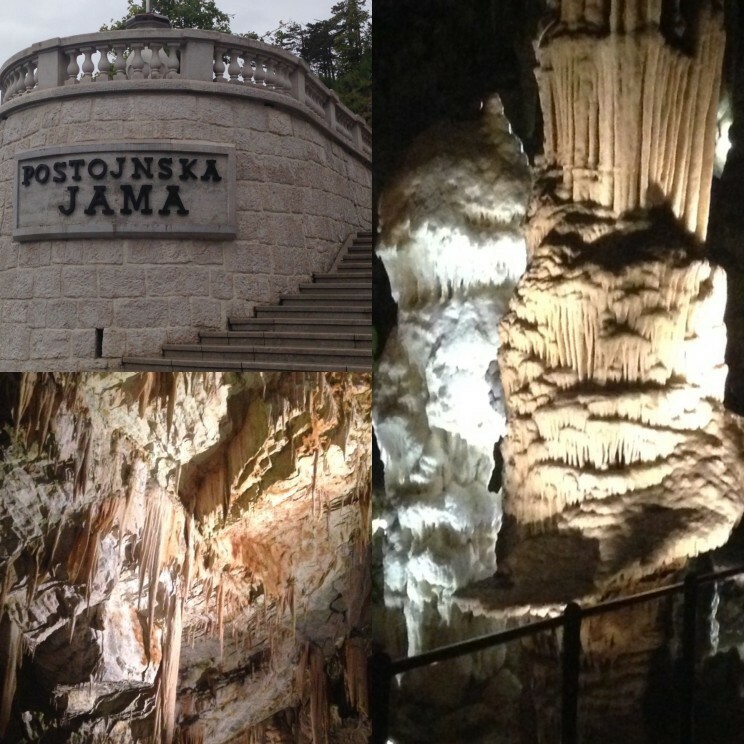 Our first official destination was at the Postojna Caves, which are amazing underground caves that I highly recommend visiting. There’s a train that takes you a couple of miles below ground to see the amazing stalagmites and stalactites. Very cool (and a little weird). 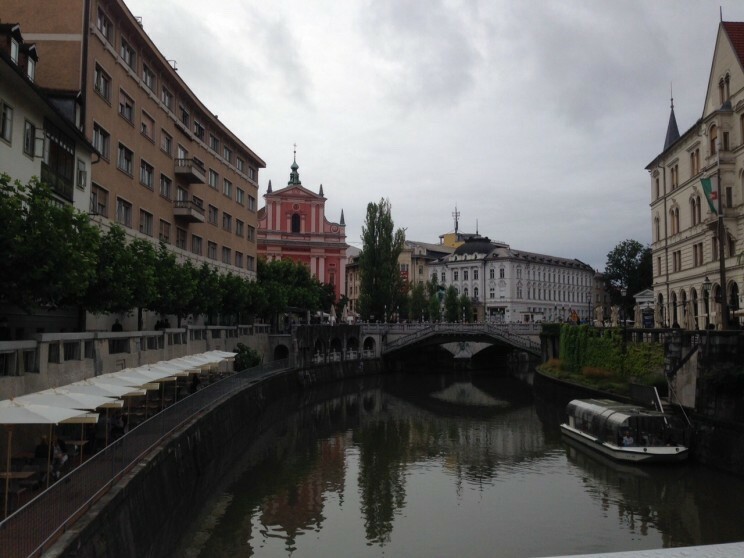 We then went on to Ljubljana which is the capital of Slovenia (not everybody knows this). 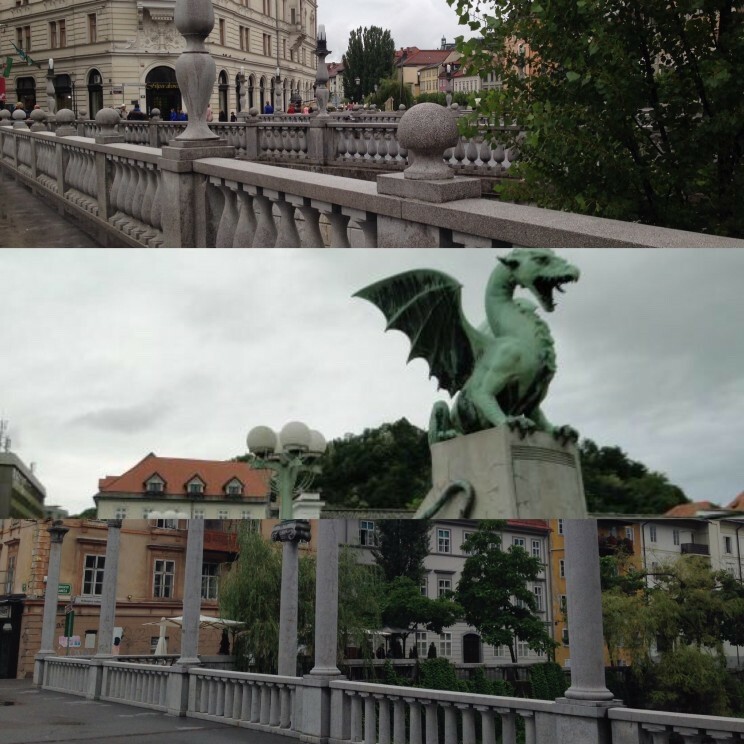 I absolutely loved this charming little city! Really, really loved it. Not to mention all those famous bridges. Again, I had no formal wine tasting planned though I did buy a fabulous purse and did partake in some great beer. 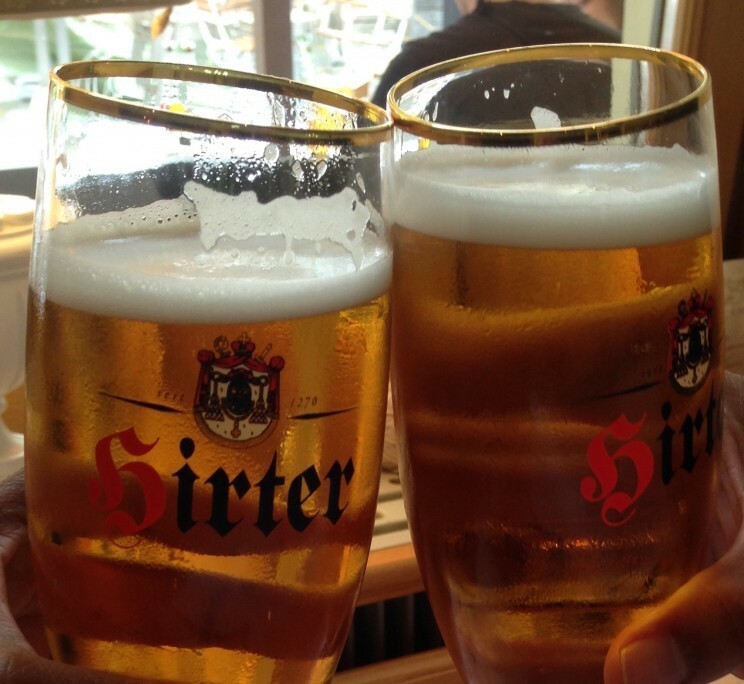 Incidentally, if you’re a beer lover, Ljubljana and Slovenia in general, has no shortage of local brews to try. But of course I had done my research and knew where to go to taste some good Slovenian wines. 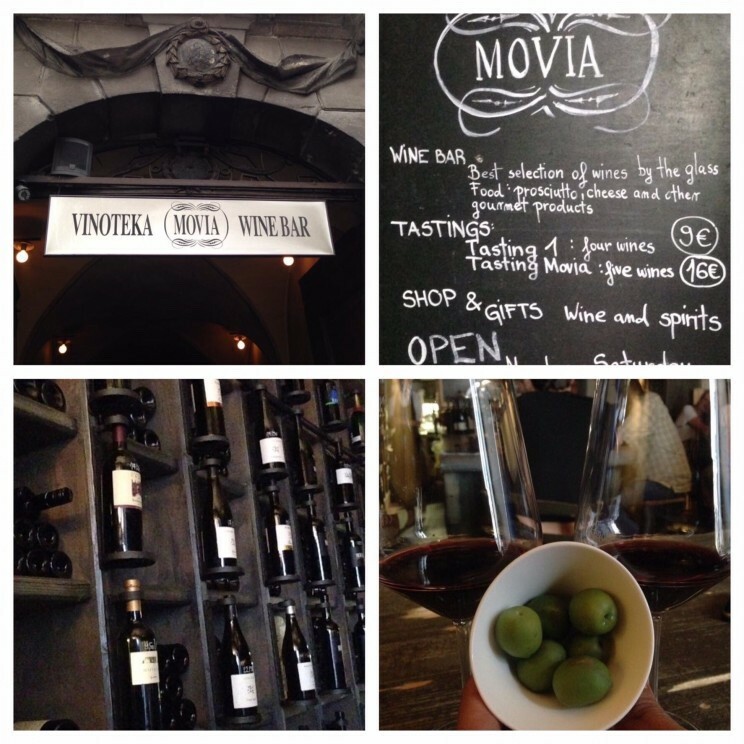 So in between sightseeing, shopping and other things, I found myself at Vinoteka Movia and Wine Bar. 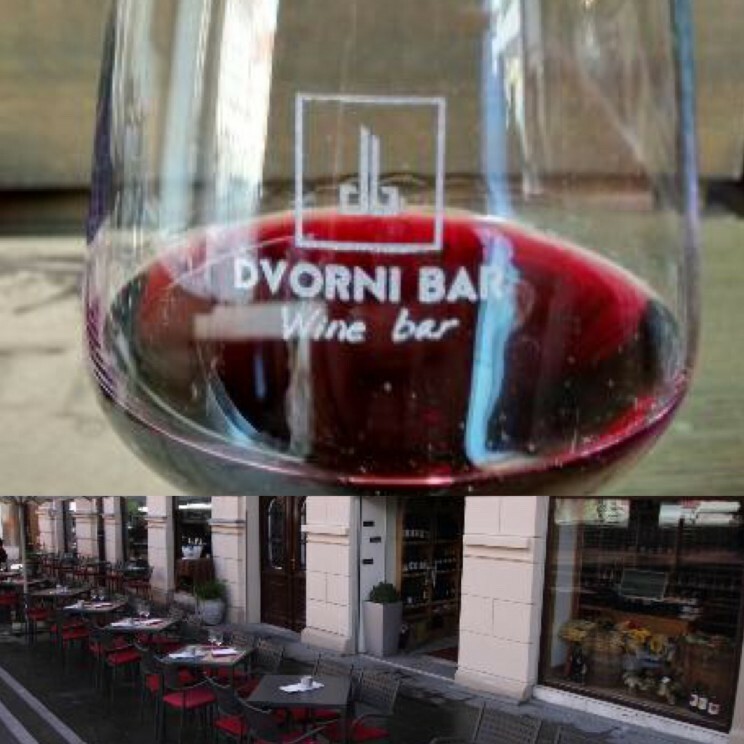 Movia is one of Slovenia’s best known wine producers and they have a tasting room/wine bar in the middle of old town not far from the Triple Bridge. It really is a cute, charming old place with tons of character. Quite cozy and a bit romantic. Here you had the option of doing a tasting of Movia wines (five total with two white and three red) or a tasting of other Slovenian wines (two white and two red). So of course, my husband and I each did a different tasting so we could share and try a larger variety of wines. Being a Pinot person, I was particularly interested in what the Movia Pinot Noir would be like. Similar to the Croatian Pinot I’d had a few days prior, it was bold and tannic, much different from what I expect from a Pinot. The great thing about a place like this is even if you don’t have time to go to the wineries and do tastings, you can still get a taste of Slovenian wines in a great setting and purchase the ones you like. And the guy pouring the wines was quite knowledgeable and provided great information about all of the wines he poured for us. Time well spent indeed. And while we were running short on time, being the diligent researcher and wanting to see where else I could get some wine, I made a dash into Dvorni Bar. They too have a fantastic selection of Slovenian wines (over 100 total wines) and you also had the option of doing a Movia wine tasting. I only had time for one glass but it too was a cool place with the option of nice outdoor seating as well. From Ljubljana we went a bit further north to Bled, Slovenia. 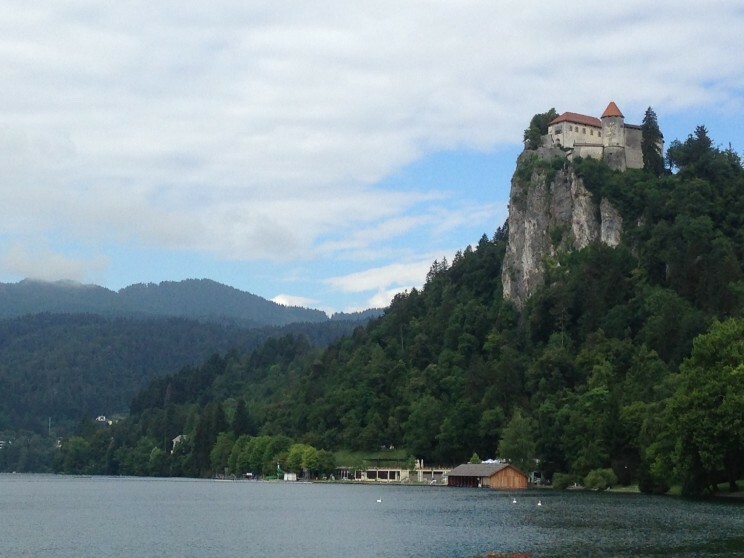 This quaint town that sits on the aptly named Lake Bled is right out of a fairytale complete with a castle. I loved it! And while we there to see the lake, castle, and Bled Island, I still found an opportunity for a wine experience. 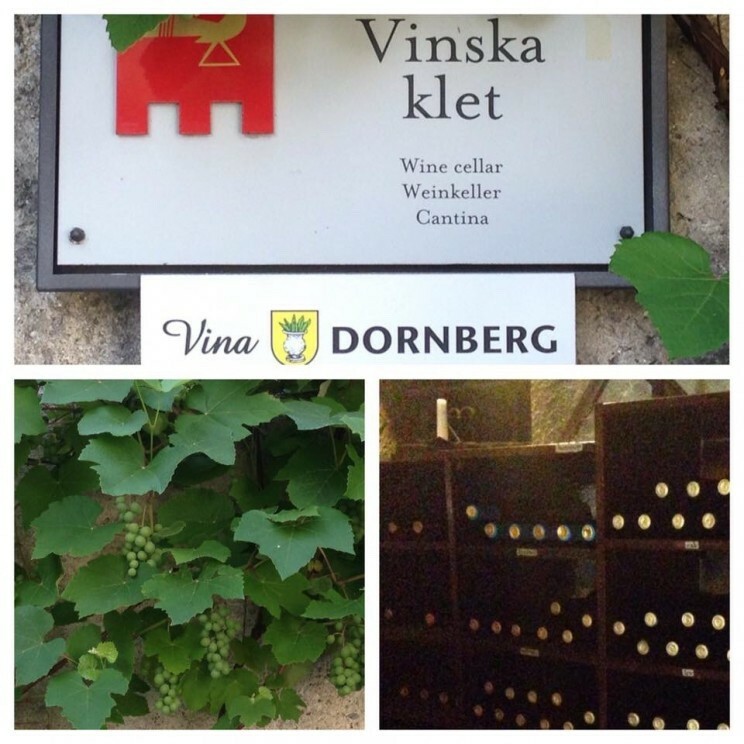 Within Bled Castle (which is I don’t know how many hundreds of steps and hateful inclines up but worth the effort) is a small “winery” called Vina Dornberg. It’s located near the front of the castle right after you enter and they have actual vines with grapes growing up around the building and door. It’s really all for show but a cute experience nonetheless. There is a guy inside dressed like a monk who helps you bottle your own wine for about 15-18 Euro, depending on whether you bottle a white or a red wine. I chose to bottle a Cabernet Sauvignon. So I took my bottle and poured some wine out of the spigot of the larger wine barrel. 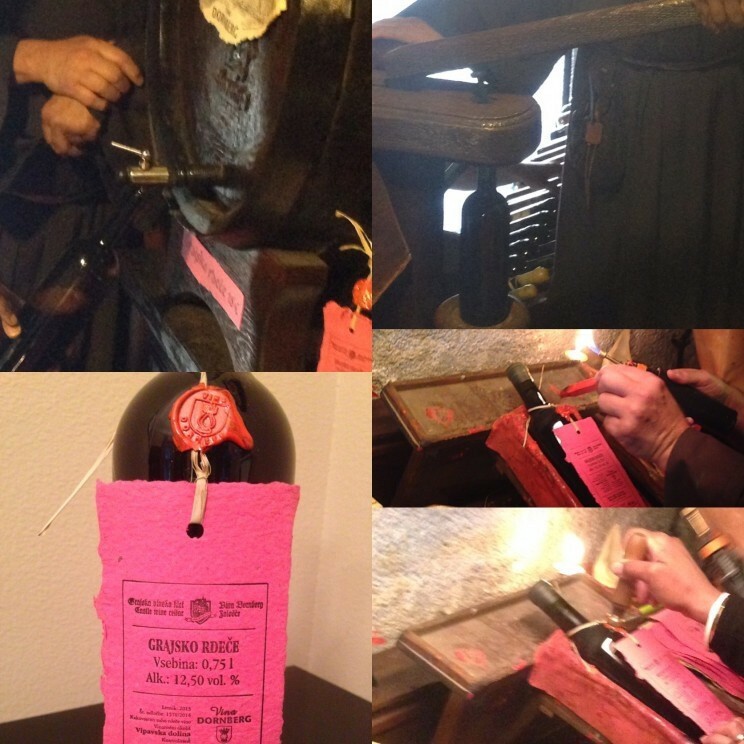 I then corked it using a huge lever, dipped the top in wax to seal it, attached a label, and imprinted a wax emblem on the bottle. I was now officially a wine maker! My husband was the official photographer and it was all great fun. I have no idea what the wine will taste like, but even if I’m not crazy about it, I can always make Sangria or a marinade. Either way, I have a great memory of being a winemaker for a minute. Leaving Bled a few days later and driving to Zagreb, Croatia for a bit before flying home took us through the Posavska wine region. My phone at the ready, I was about to arrange a visit (I mean, when in Rome…) but an exasperated husband asked if we could just simply drive to Zagreb. Sigh. OK. I honestly can’t wait to visit Slovenia again to truly experience it’s great wine industry. There’s only so much you can pack into a trip, and my husband was on the verge of tossing me into the Adriatic if I moved him to another hotel or dragged him to another city!